You know mobility is important. 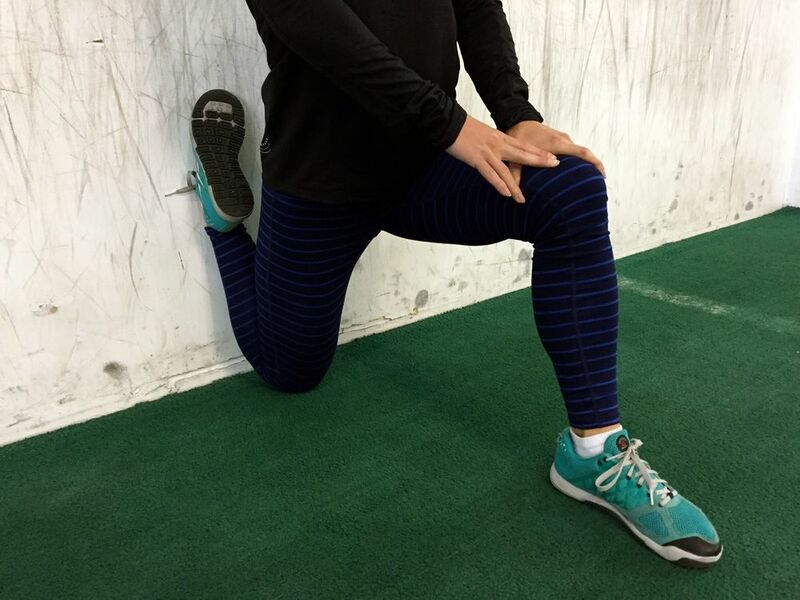 So much information is available about stretching and rolling that it is hard to ignore. It is great that more people are starting to add mobility work to their routines, however it is often rushed and incomplete. The large muscles that are relevant for the workout get all the attention and the supporting cast gets neglected. The large muscles are usually not what limits mobility. The neglected supporting cast is where the greatest mobility gains will be found. We will focus on 2 commonly neglected body areas and show how making them a priority can impact performance. We will also point out other areas that are often ignored. 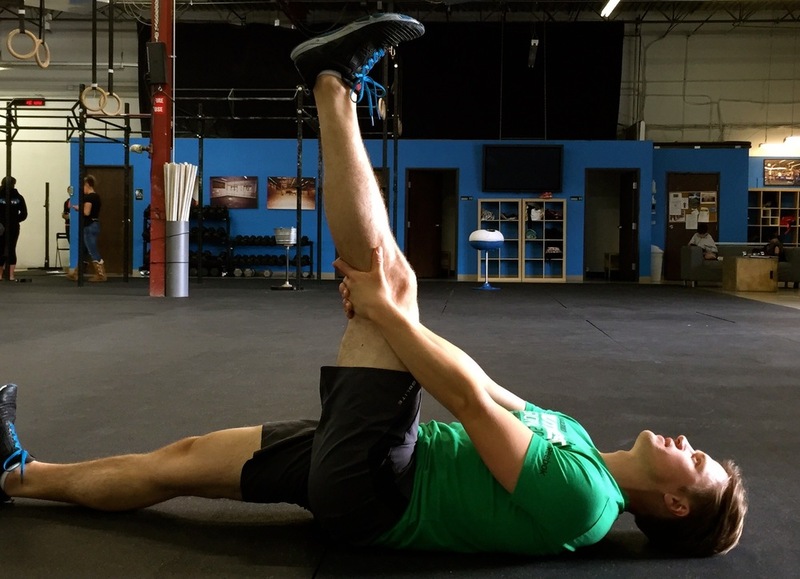 One of the hardest things about mobility is coming up with the right exercises right when you need them. This is one of the primary problems Mobility on Demand attempts to solve. 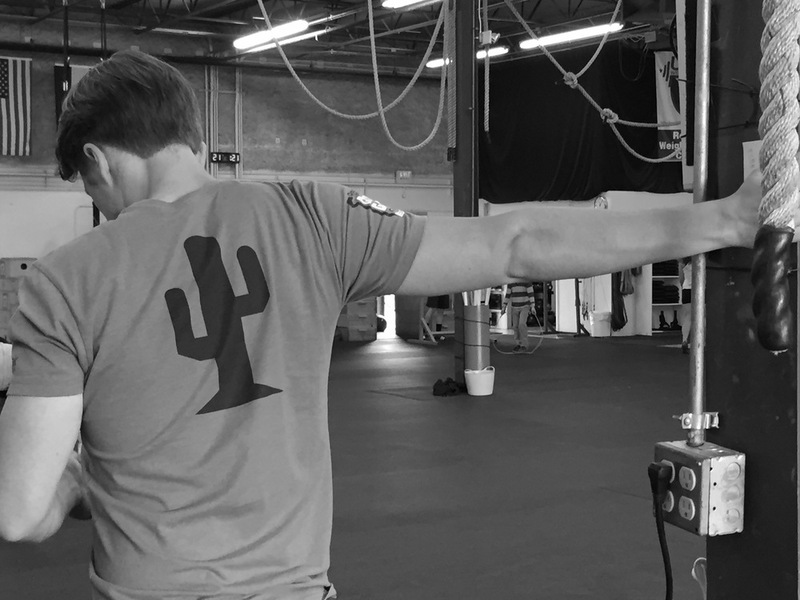 However, that doesn't mean that we've entirely eliminated the burden of figuring out which mobility exercises to do and when. 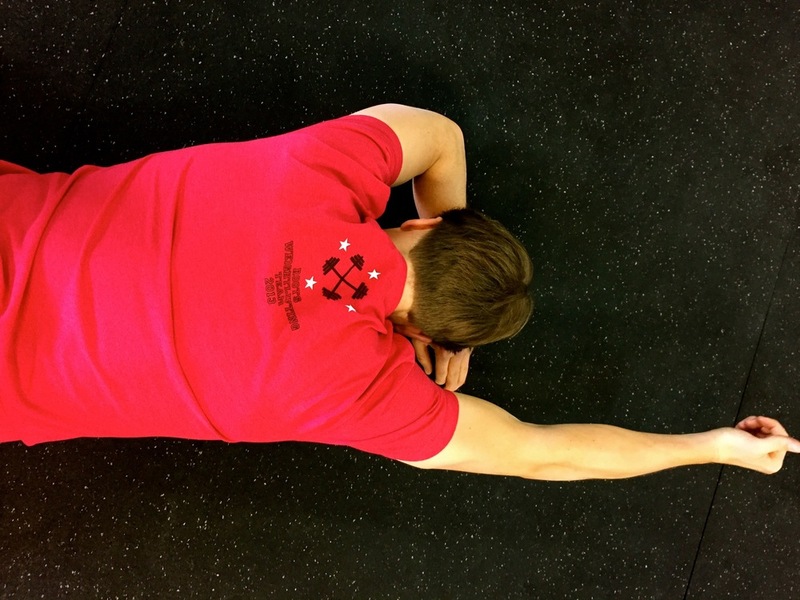 It is not uncommon that I will arrive at the gym with some extra time before the WOD starts and be stumped to decide which mobility exercises I should do prior to working out. Then, after the workout, it's common for me to spend some time on a foam roller, but not really with any purpose. Sometimes, I just end up sitting on my foam roller, chatting. Unfortunately, chit-chat doesn't make me a better athlete. “No chest to bar pull-ups, don’t get cut, and you shouldn’t strain… so NO heavy lifting. For SIX weeks."